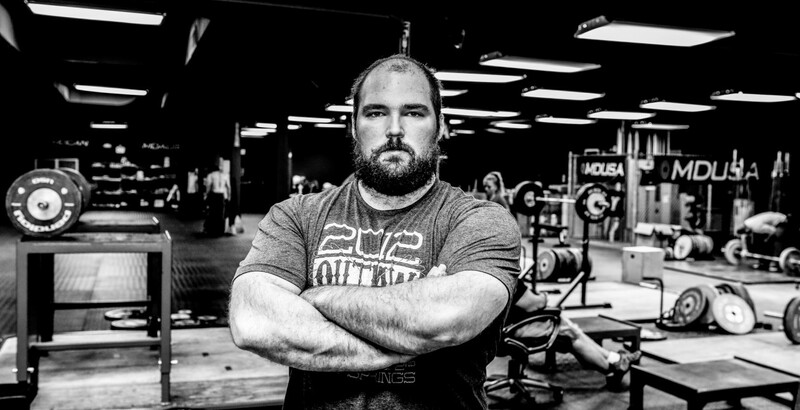 Currently, weightlifting classes are available by Heavy Metal Strength and Conditioning coach Sean Rigsby in the greater Charlotte, North Carolina area. These sessions focus on development of Olympic weightlifting skills and strength. Contact greg@crossfit-mnc.com to inquire about sign-up. 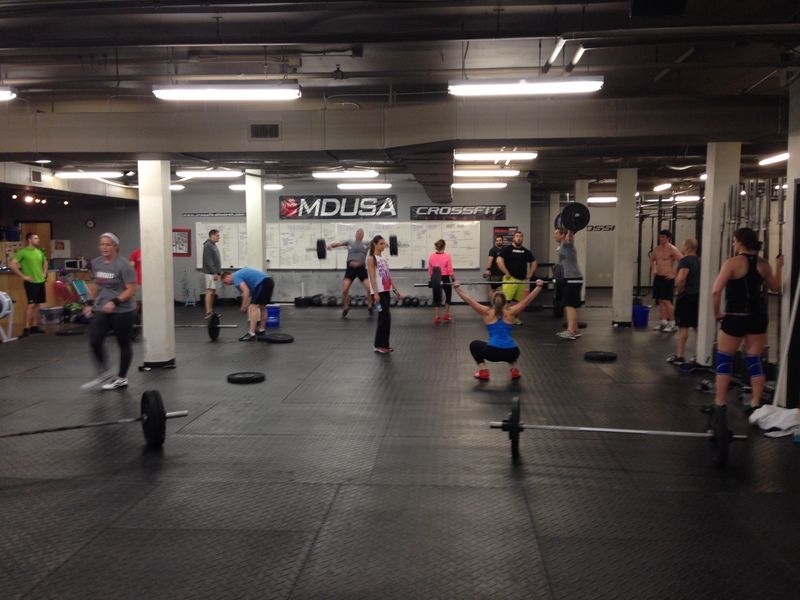 If you are interested in hosting a regular weightlifting class at your gym, email seanmrigsby@gmail.com.